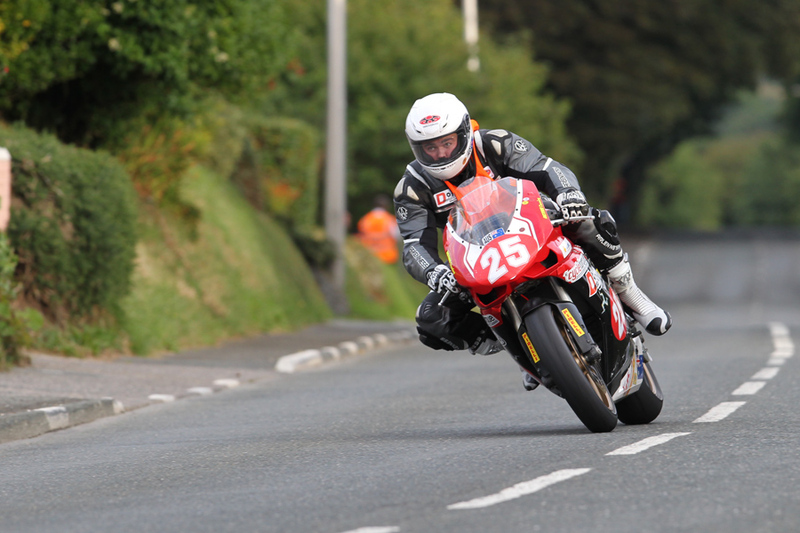 Monday night’s practice at the 2013 Manx Grand Prix saw a number of challengers to Michael Sweeney posting their fastest times of the week ahead of Wednesday’s Junior MGP. The Irishman still tops the leaderboard with a time of 19:17.580/117.338mph that he set on Saturday’s session but Stephen McKnight (19:24.856/116.605), Tim Poole (19:26.730/116.418), James Cowton 19:27.227/116.638) and Colin Stephenson 19:30.806/116.012) all set their fastest times of the week. 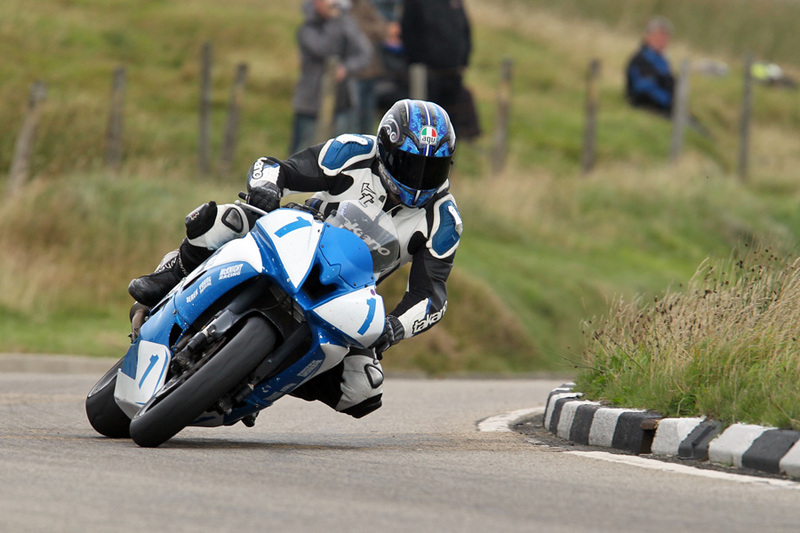 Wednesday 28th will see the Newcomers A, B and C Races away at 10.15 with the Junior MGP race scheduled to be away at 13.30. 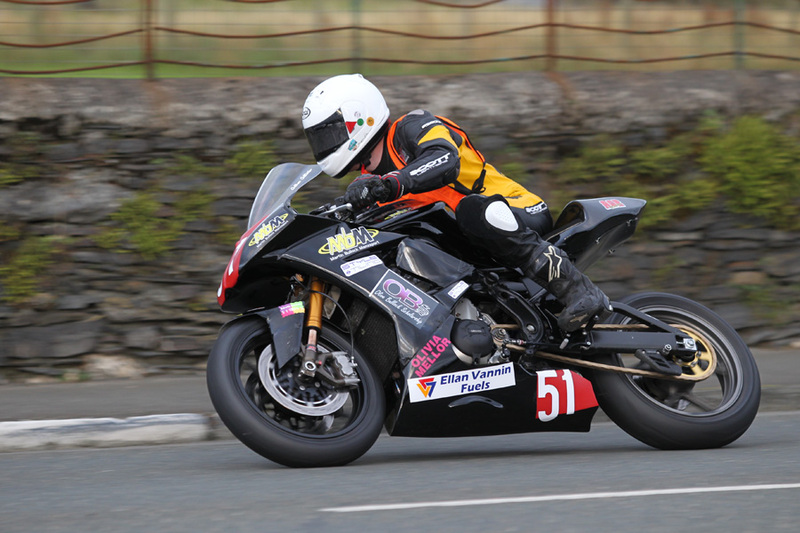 The SuperTwin and Lightweight Race will take place on Friday at 10.15 with the 90th anniversary meeting concluding with the Senior MGP Race at 14.00.